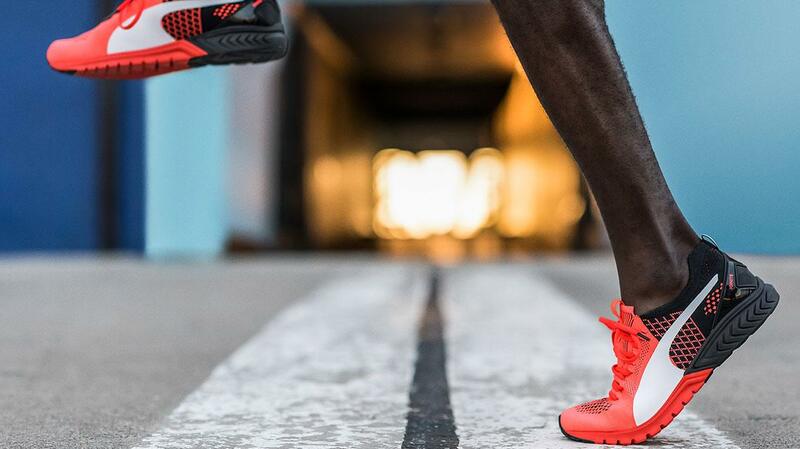 The year might be almost over – but our product releases are not. We have refreshed our court classic Basket with a feminine twist. Staying true to its original silhouette, the Basket Heart comes in a sporty sweet look thanks to its laces. It comes with two options to either create a perfect bow with a satin ribbon or to funk it up with chunky laces. 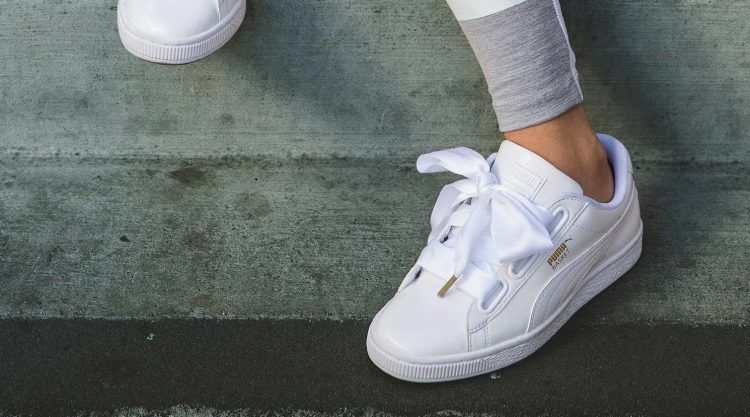 Part of our PUMA Women’s range, the Basket Heart continues to drive the ‘DO YOU’ campaign message and inspire women to show off their confidence and style. The PUMA Basket Heart in adult, toddler and infant sizings will drop in stores starting December 1st with releases continuing throughout Spring-Summer ‘17 on PUMA.com, PUMA stores and lifestyle retailers globally. Pair them with cropped pants, jeans, leggings, culottes for a complete look! 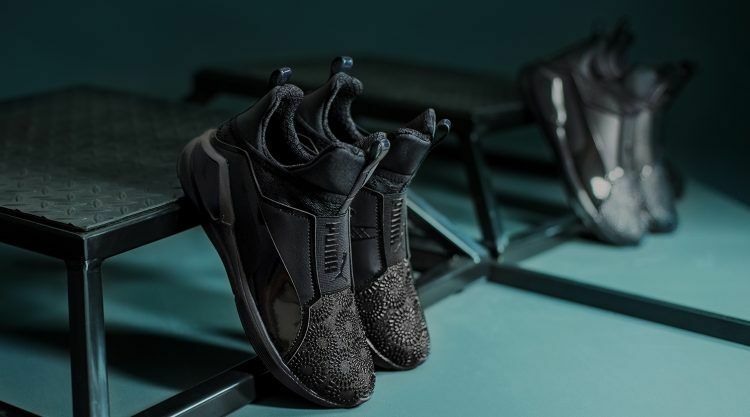 Worn by style icon Kylie Jenner and first introduced in April, our PUMA Fierce features a lightweight lace-less design that mixes performance with street style. 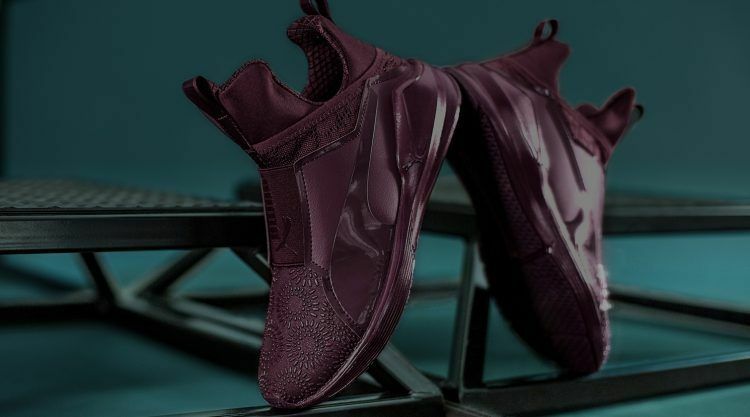 The latest edition, the PUMA Fierce KRM, features the same slip-on style, neoprene features, mid height and supportive midsole that helps to maximize movement in all directions. In short, there’s not a fitness routine the Fierce KRM couldn’t handle and besides the gym, it looks good outside. 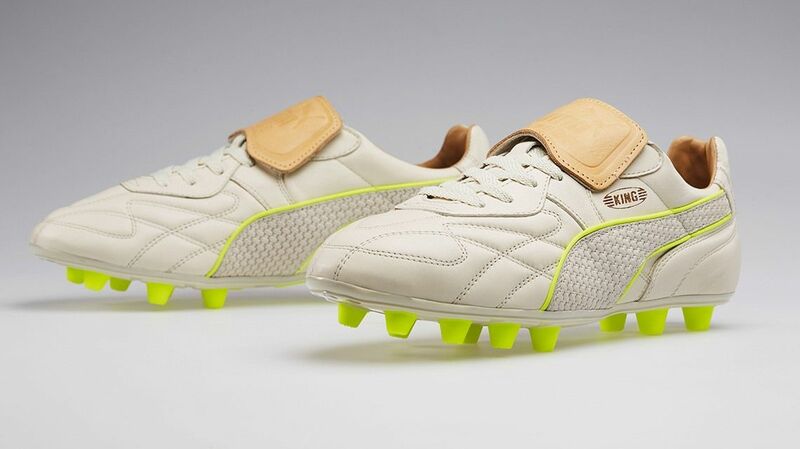 The Fierce KRM is available in four new colours Black, Winetasting, Olive and Whisper White instore and online at PUMA.com. 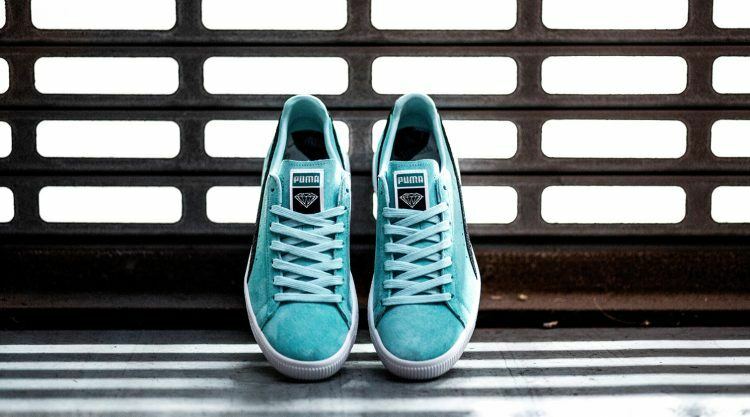 We link up with skate and streetwear label Diamond Supply for the first time to release a capsule sneaker range inspired by 90s skate culture. 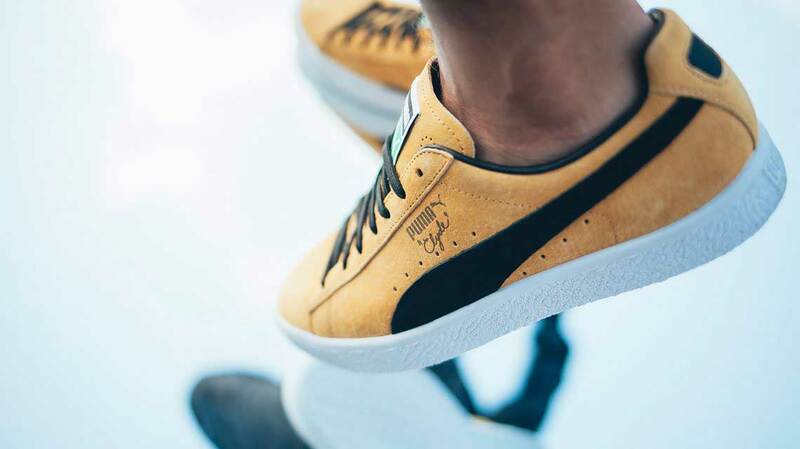 For the first collaboration, we chose sneakers like the PUMA Clyde that boomed in street and skate culture popularity in the late 80s and early 90s. 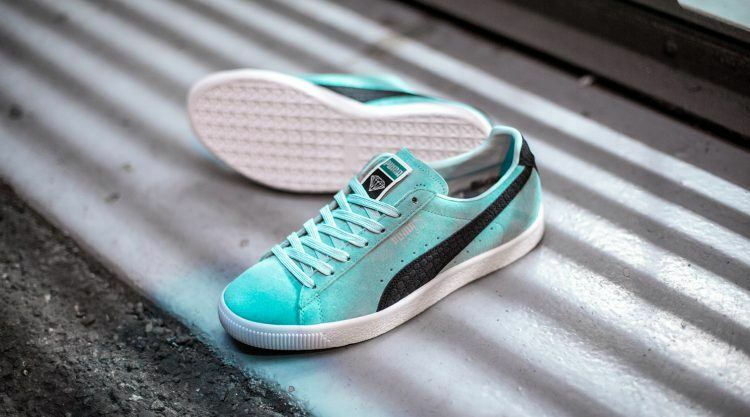 Diamond Supply pay homage to this era by redesigning the PUMA with soft suede leather in their signature blue colour and branding that features the iconic diamond logo. 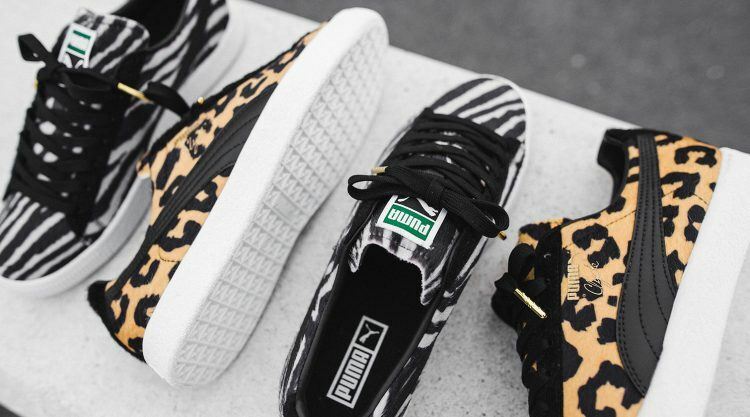 Exclusive to Diamond Supply stores and a selected group of retailers, the PUMA x Diamond Supply Clyde is available from 25th November and 3rd December respectively. 2016 has really been the year of the Clyde. Before we go into the next season, we’ve added another new pack to the franchise in a zebra and cow animal print leather reminiscent of Walt ‘Clyde’ Frazier’s custom designer suits and statement fur coats. For a touch of class, the Clyde logo and lace tips are tinted in gold while a Clyde script branding is embossed on the lace tips. 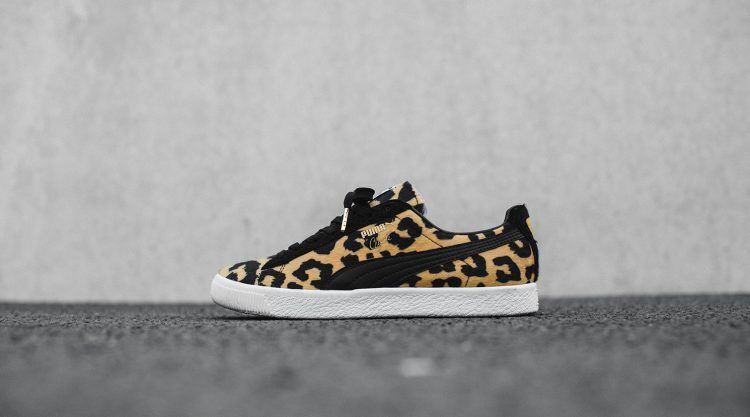 The PUMA Clyde NYC dropped globally in PUMA stores and selected retailers on 25th November. Oh snap. 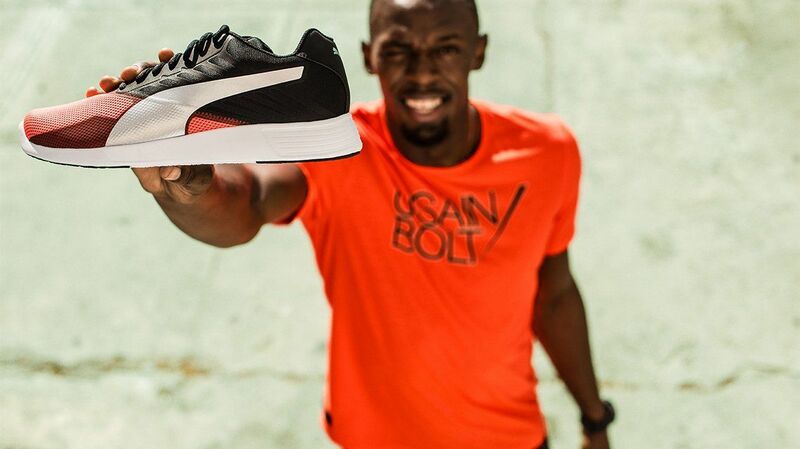 Look who’s back. 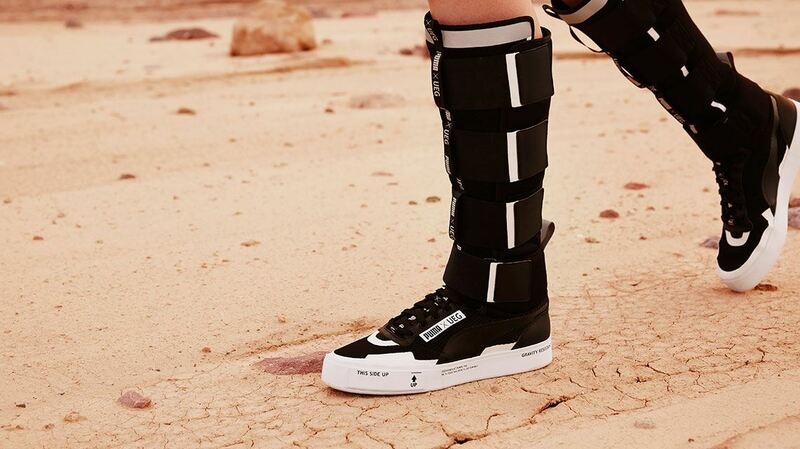 Kylie Jenner shows off the new Fierce KRM.